A Secret Agent must prevent North Korean terrorist from acquiring a nuclear device. When international diplomacy comes up short, extreme measures must be taken. In the newest installment of The Art of War, Agent Neil Shaw (Treach) is on a covert mission to stop North Korean terrorists from obtaining a nuclear bomb. But when the deal turns deadly, Shaw is drawn into the crossfire to save a beautiful facilitator (Sung Hi Lee) and ends up framed for murder. 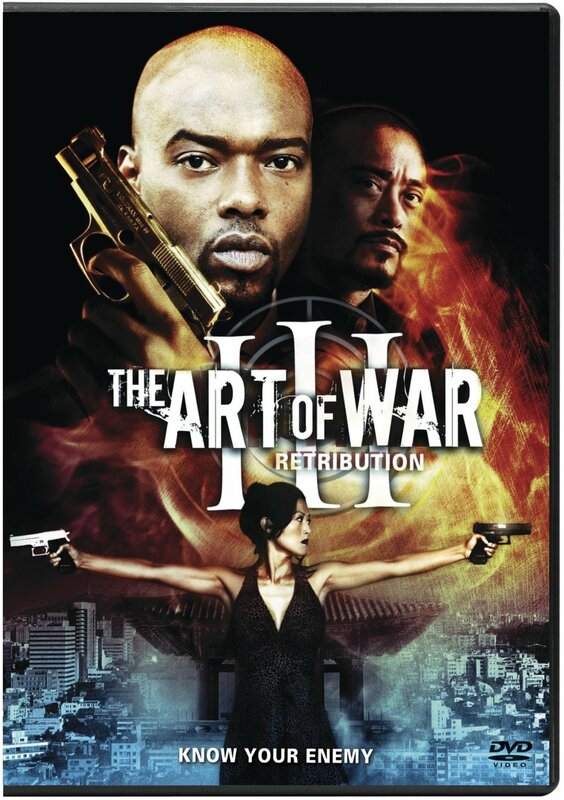 Now a wanted man with only his newbie partner and the mysterious facilitator by his side, Shaw must rely on his martial arts skills and warrior code to fight through Korea's mean streets and find the terrorists before they detonate the bomb at a United Nations peace summit. Regions are unavailable for this movie. 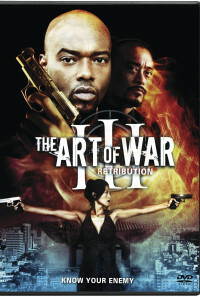 Click the "Watch on Netflix" button to find out if The Art of War III: Retribution is playing in your country.